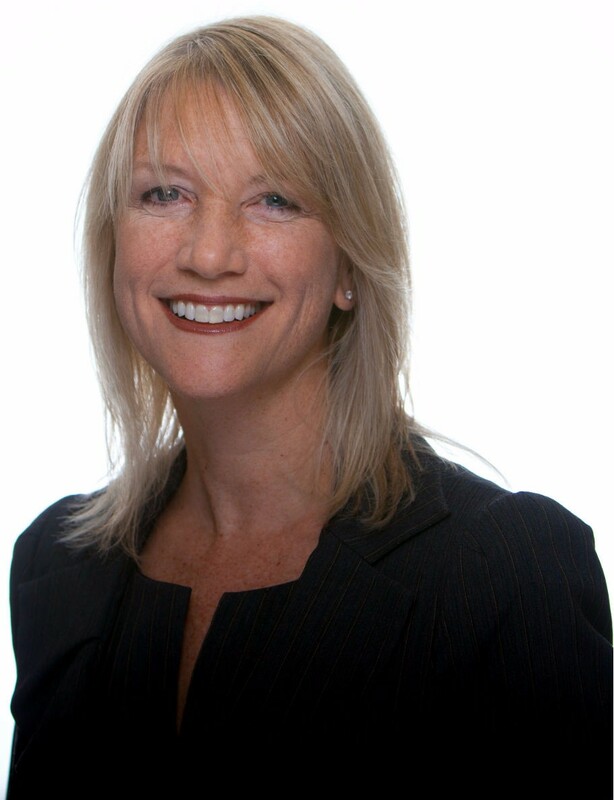 Tracy is an industry veteran with over 20 years of experience in the roles such as: Vice President of Facilities and Real Estate worldwide for Computer Associates, President at ITG Larson, Inc., COO at Antar-Com, Inc. and Vice President of Sales at Diebold-ESS. As a senior executive, Ms. Larson has been responsible for teams of ten to hundreds, construction and integrated security projects world-wide, with values from $50,000 to hundreds of millions of dollars and oversight of key accounts and daily business operations. Her cumulative experience provides a unique perspective and understanding to WeSuite Clients as they automate sales and operations to improve their business.